It is summer and it is hot! 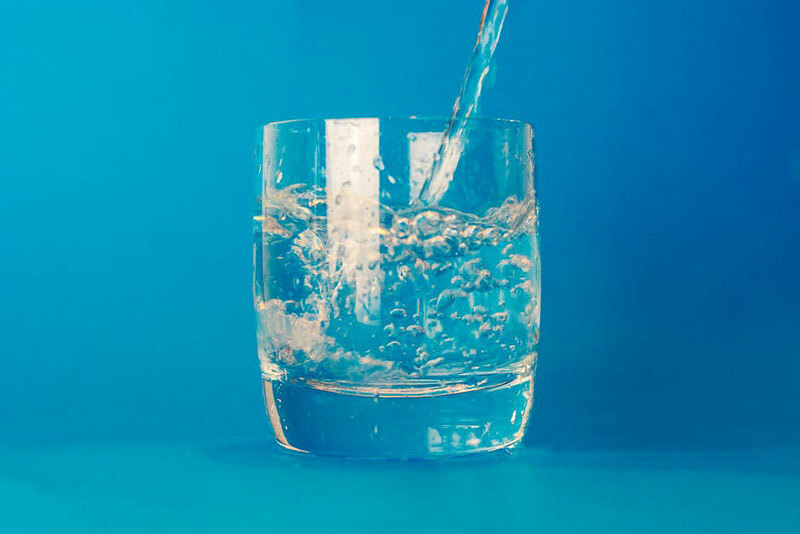 It is important to stay hydrated in this heat as fluids help move nutrients and waste through your body, keep your blood pressure normal, protect and cushion your joints and organs, control your body temperature and lower your risk of dehydration and heat stroke. When thinking about what to drink be careful what you reach for. Water should be your first choice as it has zero calories and will quench your thirst. If you do not like to drink water try flavoring it with lemon, lime, oranges or cucumber slices. Or be more creative and infuse your water with combinations like watermelon and mint or grapefruit and rosemary or grape, strawberry and lime or apple and a cinnamon stick or blueberries, lemon and mint. Fruit juice and fruit beverages, like fruit punch, lemonades and fruit cocktails, should be limited. A lot of these beverages contain a high amount of sugar and can lead to weight gain. If you choose juice make sure it says “100% pure” on the package. Children should have no more than 125 mL to 175 mL (4 to 6 oz.) per day. The best choice is whole fruit as it has not been stripped of fiber and other nutrients that are lost when whole fruit is made into juice. Carbonated beverages, energy drinks and sports drinks should be limited or avoided since they are higher in sugar and can lead to weight gain. Things to keep in mind are sports drinks are specially designed for people that are exercising and sweating a lot and energy drinks contain caffeine and should not be given to children or women who are breastfeeding or pregnant.